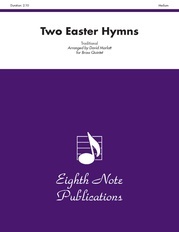 This beautiful hymn has been arranged to feature all the members in the ensemble. 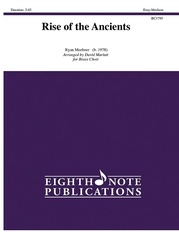 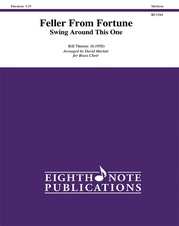 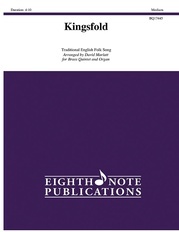 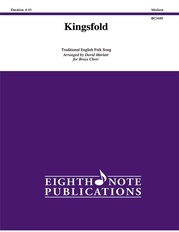 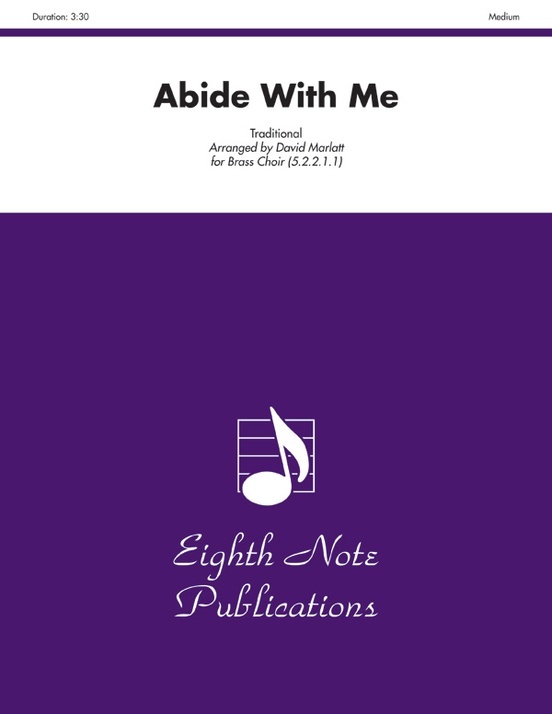 This arrangement opens with a short introduction then proceeds through several verses. 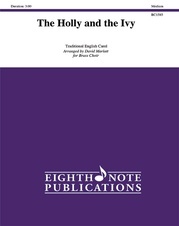 Each verse is scored differently for interest with the melody wandering throughout the ensemble.